Wow look at that stand, another excellent set up by the team. Are you attending? We will be at Stand N52 come and say Hi to some of the team. 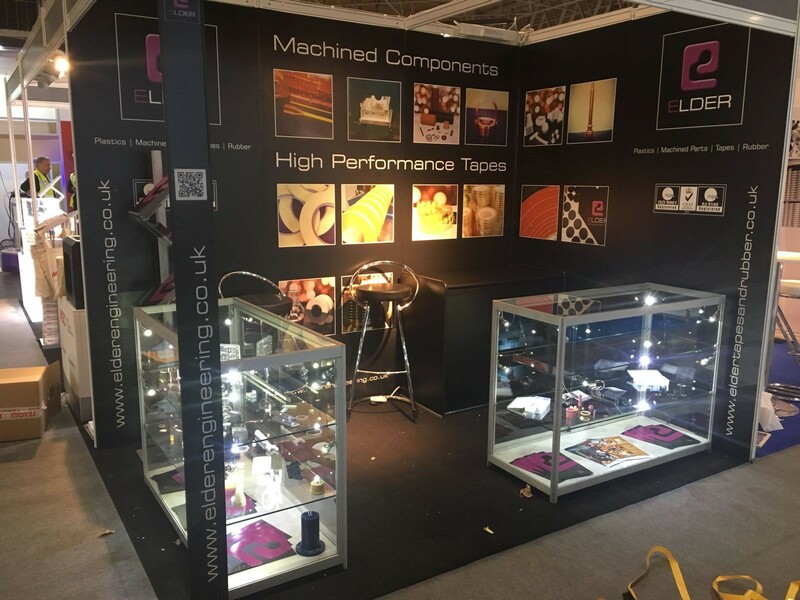 Elder will be showcasing our Metals (new to the business), machined components and our High Performance Tapes.